In addition to Fashion Fusion, an important FashionTech competition by Deutsche Telekom, our application for SpinLab – The HHL Accelerator has also been successful. We are thus proud to announce that we have been accepted for the accelerator program's fourth class as one of six teams. 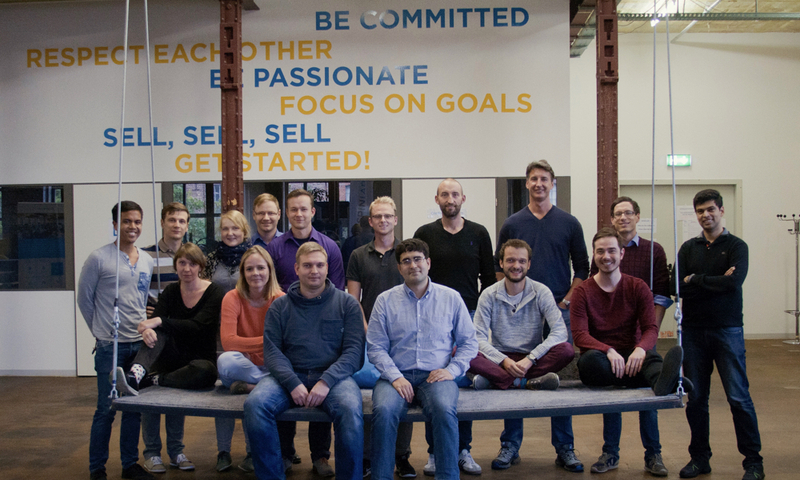 For roughly one and a half years, the SpinLab at the Leipzig Cotton Mill has provided 18 start-ups with workspace and resources in addition to knowledge, coaching, and networking opportunities. The program's 15 companies that are still active today have roughly 70 employees and have acquired €5.4 million in capital so far. In January 2017, after the first half of the six-month program, a demo day with investors from all over Germany will take place in Leipzig. 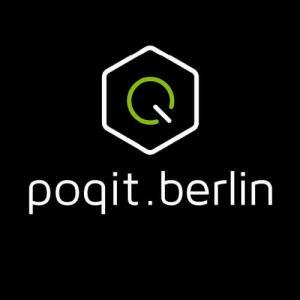 What Does This Mean for poqit.berlin? The program is free for all participants; the start-ups do not have to give away any company shares; and the city of Leipzig is providing participants with a €6,000 bonus. We expect the program to be a productive period that will not just help us develop as a start-up, but also speed up all of our processes. Moreover, we believe the Leipzig start-up scene has great potential, including many helpful contacts and much know-how. While we will keep our Berlin office, we now have a Leipzig branch as well. 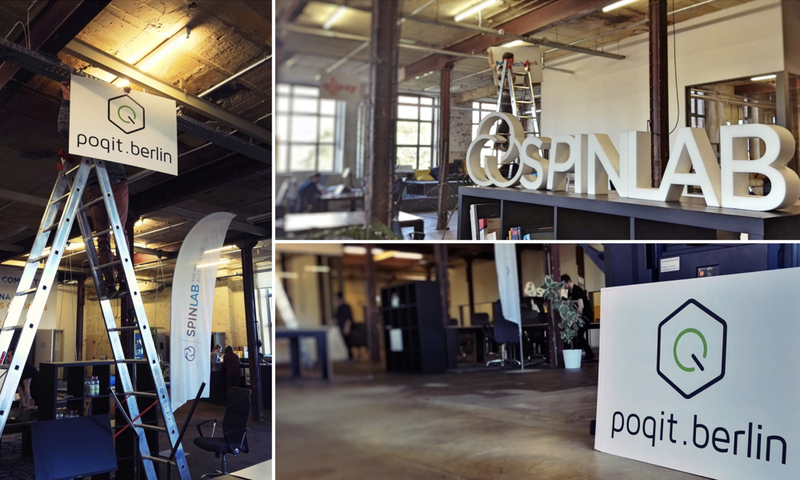 So if you are in or around Leipzig and want to visit us, feel free to come to the SpinLab. Still too far away for you? Just follow us on Facebook then!